Ready to Grow Your Practice with Facebook? 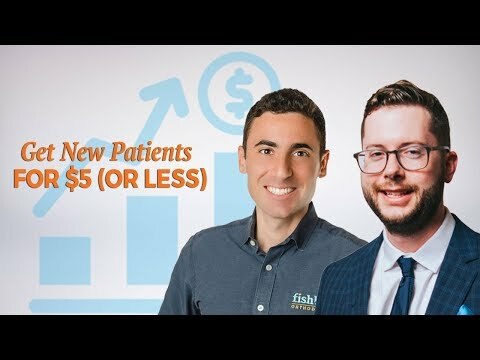 Ready to Launch Lead Ads for Your Practice? Please complete the form to schedule a call with Luke. Revenue, new offices, strategy, etc. From new marketing efforts, how many quality leads would you need in order to meet goals? What's the best date/time for our one-on-one Patient Opportunity Call? 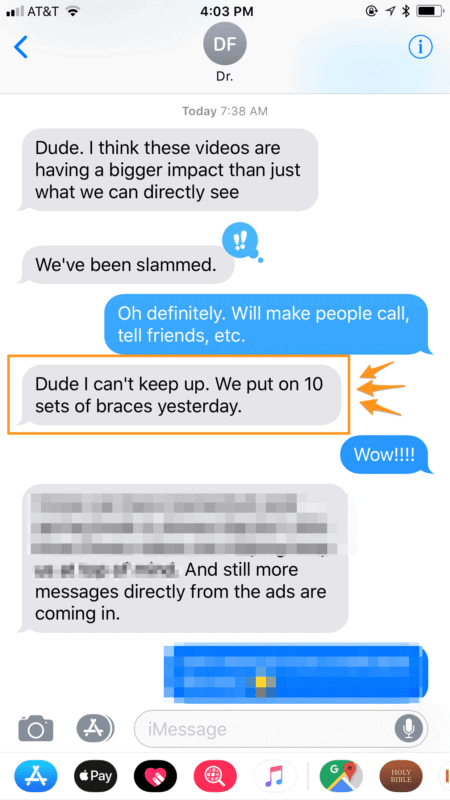 A text message from a happy orthodontist client! Facebook rolled out Lead ads to help overcome people’s apprehension to filling out forms.…Facebook says, “Lead ads make the mobile signup process easier by automatically populating contact information that people have given Facebook, like email addresses, phone numbers”, and you can even use custom fields like ‘are you interested in Invisalign or Braces? Instead of sending traffic to a landing page where people manually fill out a form and press submit, they click on the Facebook ad where their information (name & email) is pre-populated, and they hit submit. All within the Facebook platform. 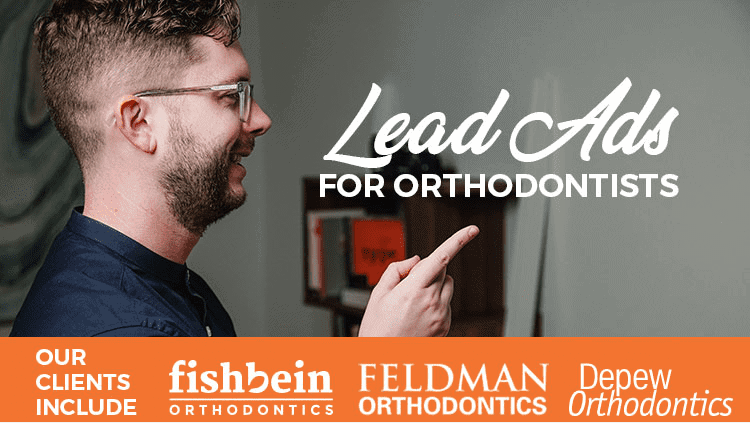 We’ve been using lead ads for Orthodontic offices across the country and these ads are just a game changer on the Facebook platform. 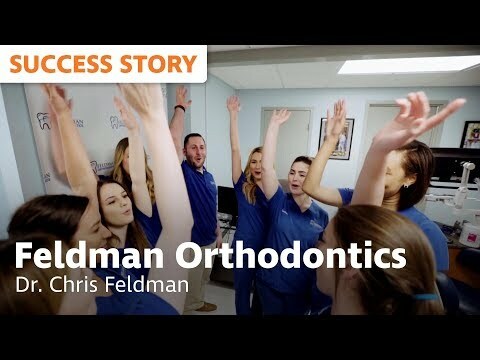 In fact, for most orthodontists, we are averaging a 15-25% conversation rate at a cost of $10 per lead. In terms of these leads actually starting treatment, most campaigns result in a 500% or higher return on investment! That’s huge! !